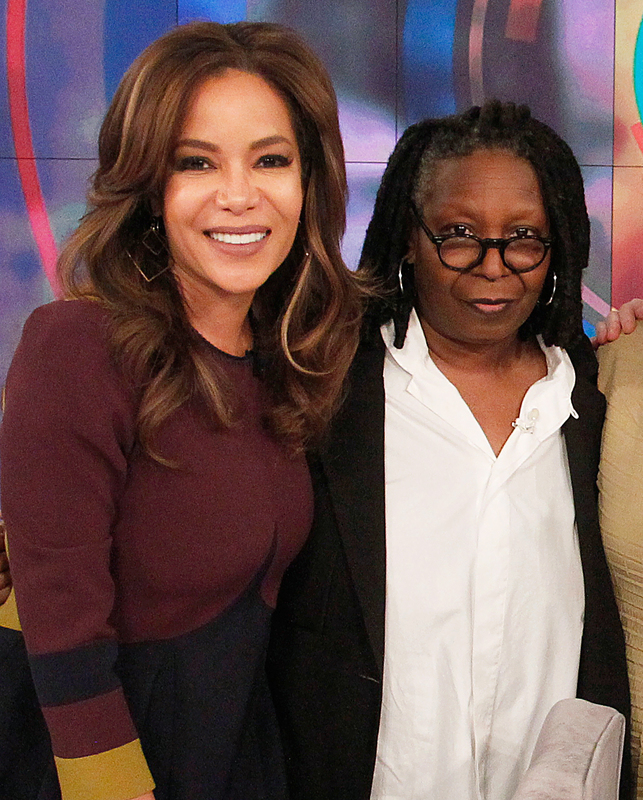 The View’s Sunny Hostin: Whoopi Goldberg’s Health Crisis Was ‘Very Scary’ - celebrities life, news, blogs, photos, gossip etc. Whoopi Goldberg’s surprise appearance on The View last month marked the light at the end of a dark tunnel for the stars of the ABC talk show. As the Ghost actress continues to recover from double pneumonia, cohost Sunny Hostin exclusively opened up to Us Weekly about nearly losing the “rock” of The View. Goldberg, 63, surprised Hostin and the other cohosts — Joy Behar, Meghan McCain, Ana Navarro and Abby Huntsman — with a cameo on the March 14 episode, telling her colleagues that it was her “first foray out” and that she was still on the mend.